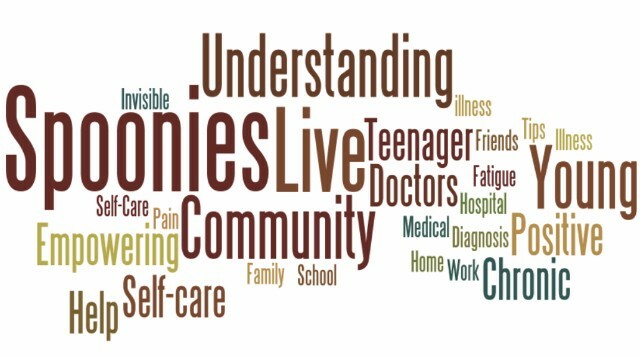 The online community for young people living with chronic illnesses. If you aren't on the forum you aren't Experiencing the whole spoonies community! The Forum is our way of allowing you to communicate with each other. If you join us there you'll find general Spoonie support as well as designated boards for different chronic health conditions. 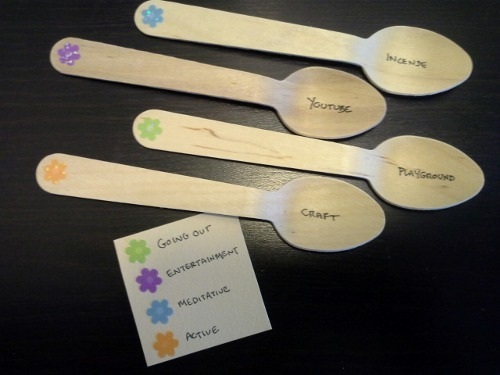 The Blog this week features a couple of awesome crafts you can make out of spoons. They're both motivational and super cute.